Duet Brasserie is a date stop for anytime of the day. 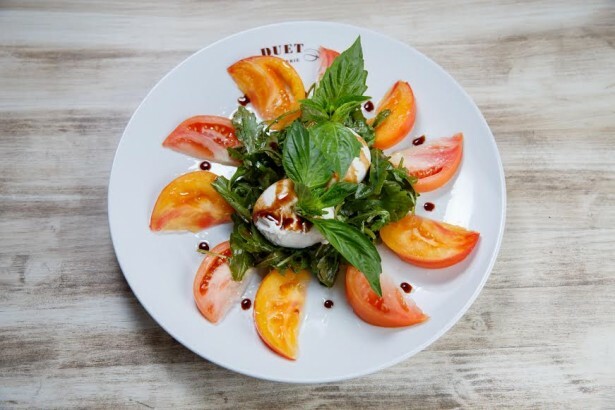 With a husband and wife culinary team, Duet Brasserie presents three dining experiences- an informal neighborhood café, a casual fine dining destination and a bakery boutique. All together they create a large variety of food options for different moods and appetites generating three different date ideas for you to try! 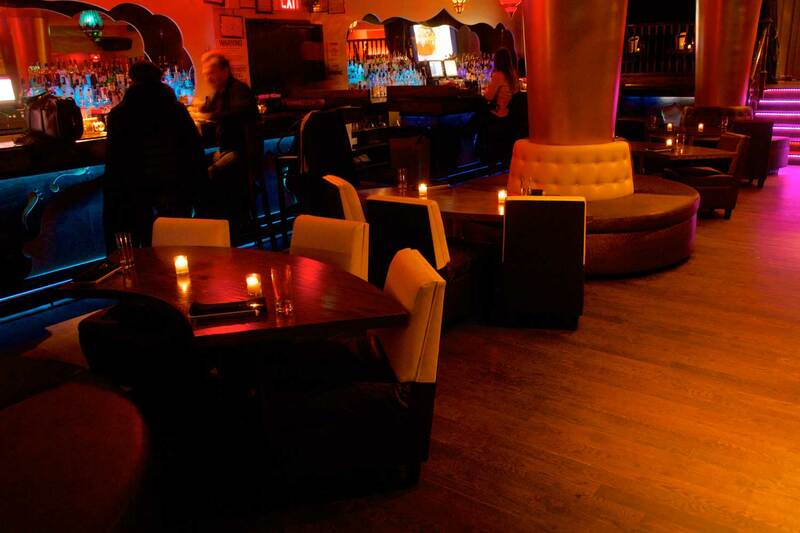 A great place to let loose this Friday is at Le Reve NYC Hookah bar. Make it a double or a group thing and enjoy some drinks, hookah and an amazing food selection during their happy hour. 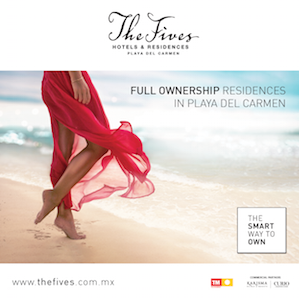 Or check out their Chic Friday’s starting at 10:00pm with DJ Alex Moro and DJ United and dance the night away. 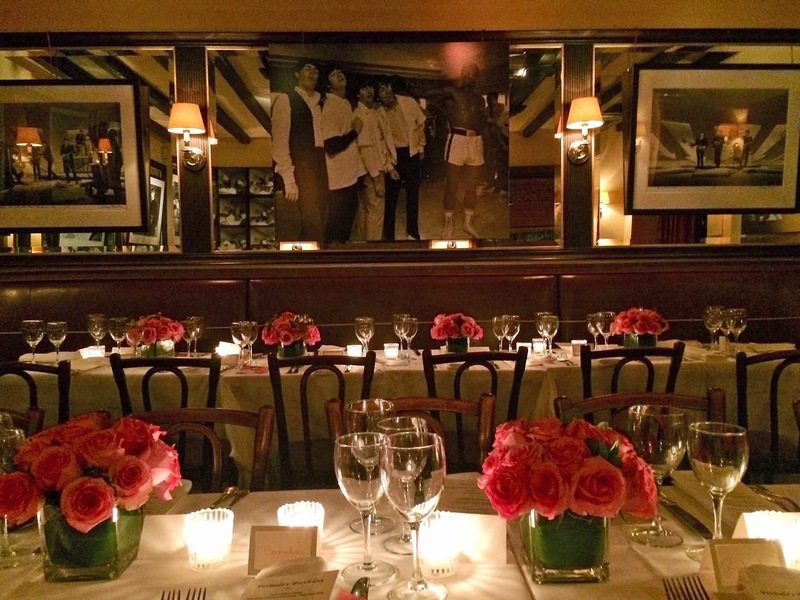 Check out Swifty’s on the Upper East Side for a superb fine dining experience. Chef Attoe uses high quality ingredients to serve guest his finest American and European specialties dishes. Don’t chance it, and be sure to make reservations before hand! For dinner with a view, The River Café is the place to go. One of NYC most uniquely located restaurant, under the Brooklyn Bridge. 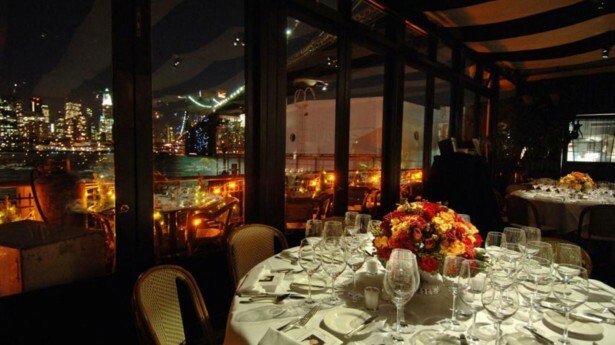 The River Café creates a romantic mood while dining beside a spectacular view of Lower Manhattan. 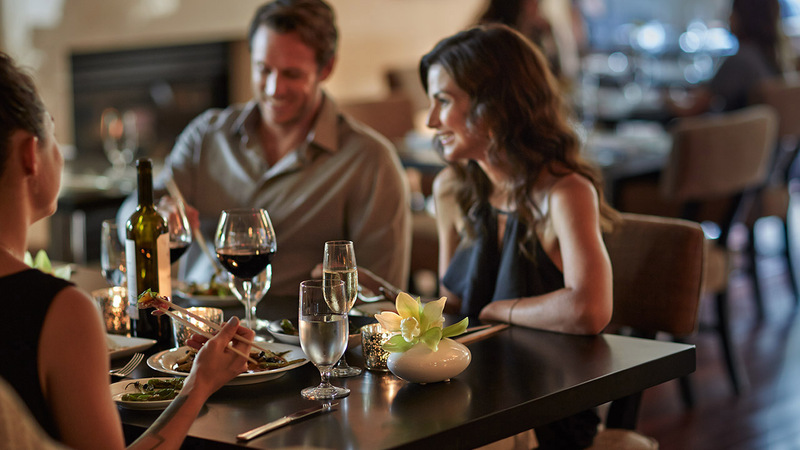 Make a special occasion more memorable, or turn an ordinary night into a special occasion at The River Café.